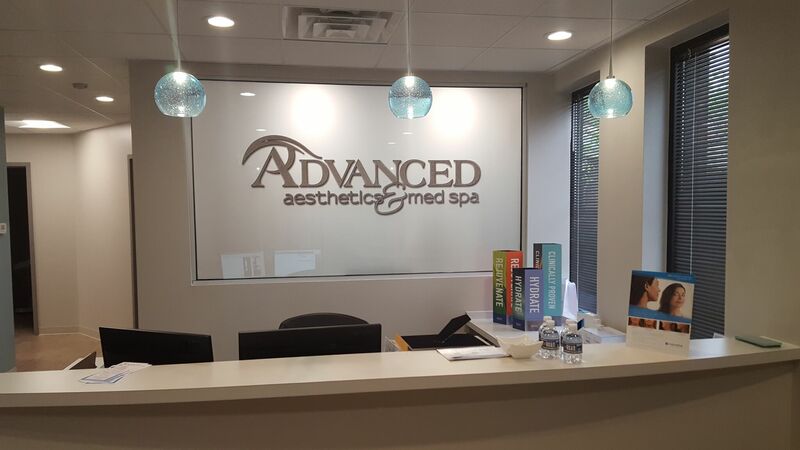 Advanced Aesthetics & Med Spa located in Bel Air Maryland is Harford counties only, exclusive med spa, offering appointments Monday through Friday. 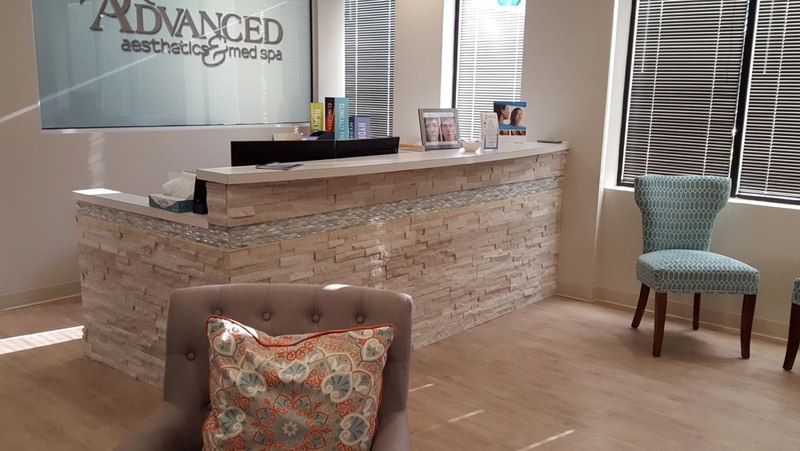 Established in 2003 by Dr. Lisa K. Feulner as a complement to Advanced Eye Care, Advanced Aesthetics began serving patients with Botox, dermal fillers, upper/lower lid surgery, and medical skin care. 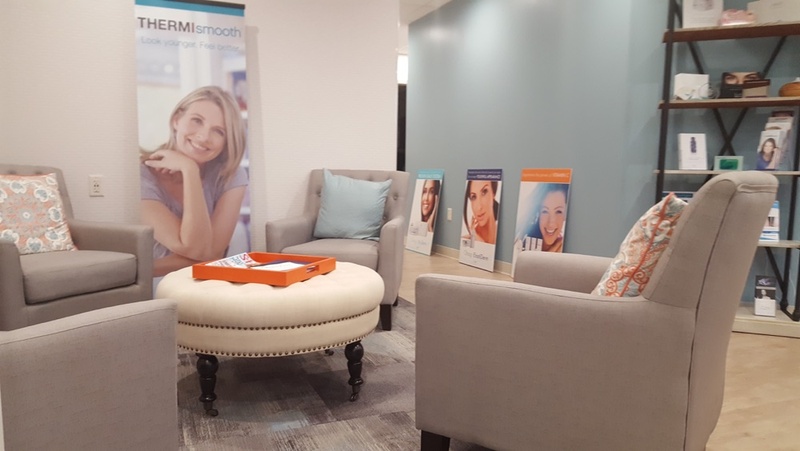 As our patient base grew, so did our offerings, adding additional services such as IPL Skin rejuvenation, IPL Skin Tightening, CoolSculpting, Esthetician services, Thermi eye, Colorescience Cosmetics, and Zo Medical Skin Care. In 2017 we moved into our new, state of the art suite on Plumtree Road. Our patients love our approach in providing natural looking results. Many of our patients report receiving complements of how well rested they look, or how amazing their skin looks. Some patients choose to share their secret, others just smile, and enjoy feeling great about themselves without sharing. 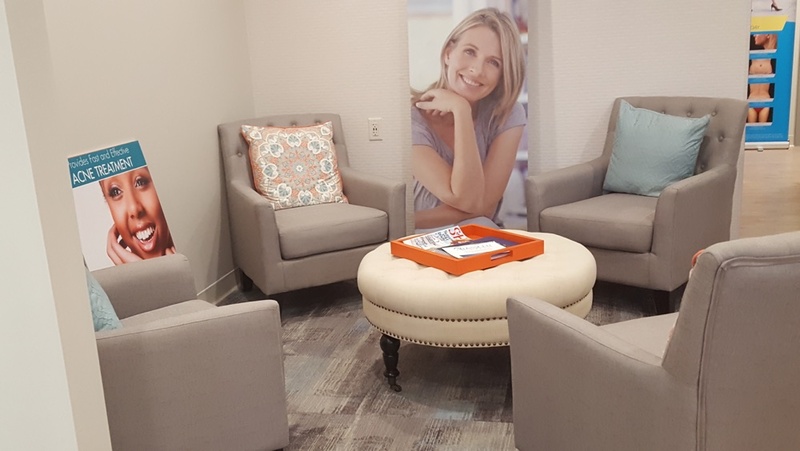 Because we understand that moving into medical aesthetics can be a big decision, we offer Complementary Consultations. During the consultation, patients have the opportunity to ask questions, express concerns, and understand possible options for treatment without feeling obligated to purchase. Our desire is to make long lasting relationships with our patients, serving all of their aesthetic needs, even as needs change with age. Questions? Request a Consultation Today!